Prague is one of Europe’s most stunning cities. It remains a popular tourist attraction for people all around the year. Therefore, with so many visitors looking to stay in the famous Old Town, finding and booking a luxurious yet affordable apartment in Prague can be a little trickier than you might think. But don’t worry, we got your back! You can book a 1, 2, and 3 bedroom apartments as per your convenience at Vincanto Apartments in Prague - the Best 4-Star Luxury Apartment in Praha. 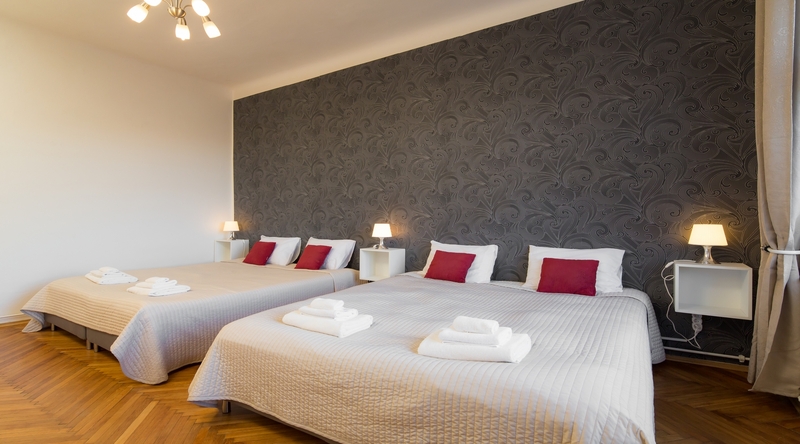 Vincanto Apartments is centrally located in a lovely quiet area in historical centre Praha 1. The property is very close to the major attractions in Prague. 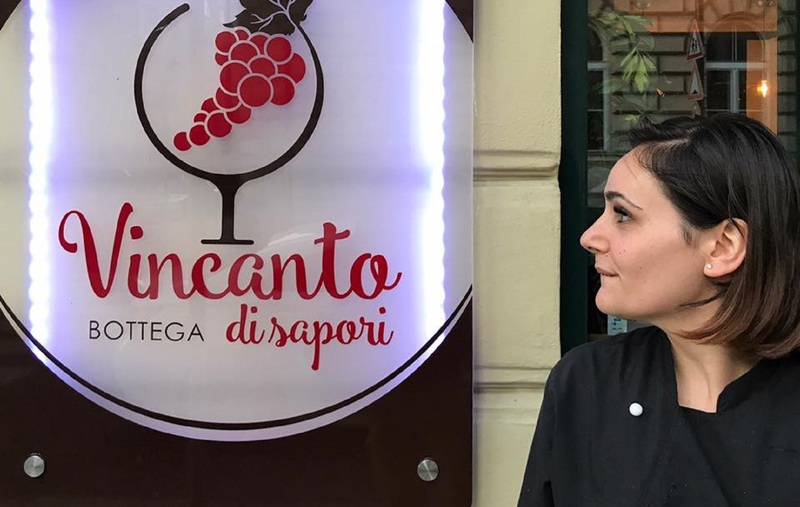 You can walk on foot for 10-15 minutes and reach all the major centers of Prague... the Old Town Square, the Republic, and Wenceslas Square etc..
Vincanto apartments offer affordable, spacious, and modern luxury apartments in Prague. The hotel offer one, two, and three bedroom apartments loaded with all the modern day amenities such as wardrobe, kitchen with dining area, and private bathrooms. 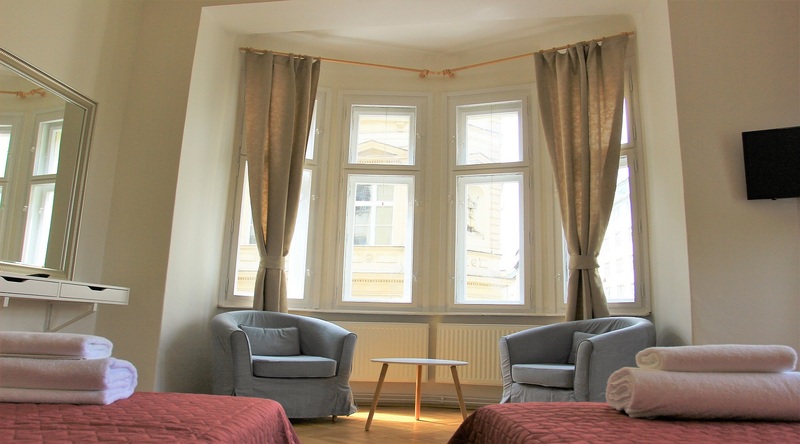 The apartments are an excellent choice for travellers who are interested and would like to take a feel of Prague’s history, architecture and culture. The One bedroom apartments are a viable solution for the newly married couples visiting Prague for their honeymoon, or small families visiting Czech Republic capital for a long family holiday. The apartment is composed of 1 large and illuminated bedroom with 3/4 beds including all the other amenities. The two bedroom apartments are an ideal solution for large families and large group of friends. The apartments are composed of 2 large and illuminated bedroom with 3/4 beds each one including all the other amenities. 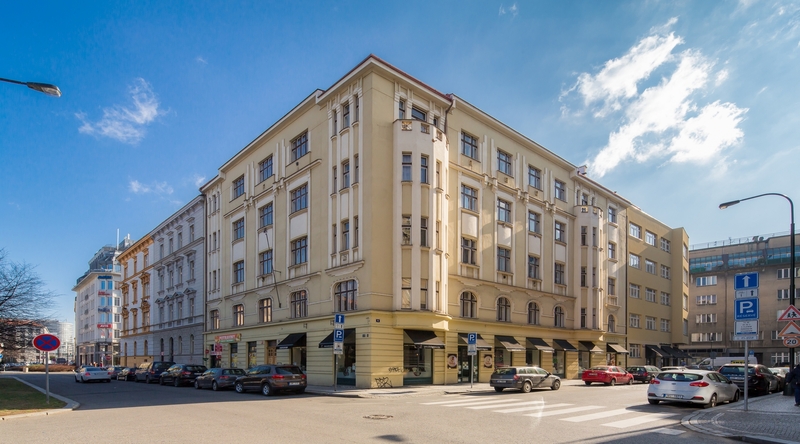 The three bedroom apartments are an ideal accomodation solution for big groups of 10-12 people looking for fully serviced luxury apartments in Prague for a short/long term basis. The apartments are composed of 3 large and illuminated bedrooms equipped with 3-4 beds in each room. Also, in this category of apartments you will find 2 bathrooms (1 with shower, 1 with bath) and WC. Not just that, all the three categories of apartments are fully furnished and include a flat-screen TV with cable channels. The kitchen is pre fitted with a microwave, toaster, and a spacious fridge. Lastly, the private toilets come with free toiletries in each unit, WC and hairdryer. You’ll also get free access to 24X7 wi-fi facility. How to book apartments in Prague? Booking an apartment in Prague at the Vincanto Apartments is pretty easy. Get on the internet and visit the website and fill in the required details in the booking box. For instance, you need to share the number of people visiting, the duration of your stay: check in time and check out time; and number of kids traveling with you. Once you are done, check the availability and pay the booking amount. In the end, contact the hotel using the info provided on the website to confirm your booking.